Good day, NCLAC'ers! I'm Rod Waynick, one of this year's interns. I'm excited to be a part of NCLAC and the arts community of North Louisiana. I'm a senior Marketing major at Louisiana Tech with hopes of going into the advertising field. I wanted to be an architect at first, but then realized that I didn't want to spend all day drawing bathrooms. However, the love of design and beauty stuck. Those passions and my interests in sales and business have led me to advertising. We'll see how it all goes. Since I'm such a nerd, I pay attention to most ads I see. Some of them are really bad. Most of them are ok. However, there are a select few that can be viewed by some as works of art. Whether these are movie or event posters, t.v. commercials, or even pop-up ads (I know, right? ), they can stand on their own as works of art. This blog series will take you on journey through time and reveal to you an art form that you have probably ignored and maybe even been annoyed by. In Marketing-speak, an advertisement is any paid, non-personal marketing message. This means that the message is meant for the masses and the person spreading the message has to pay for it. Ads are everywhere. They pretty much always have been around and they will be as long as people have something to sell. 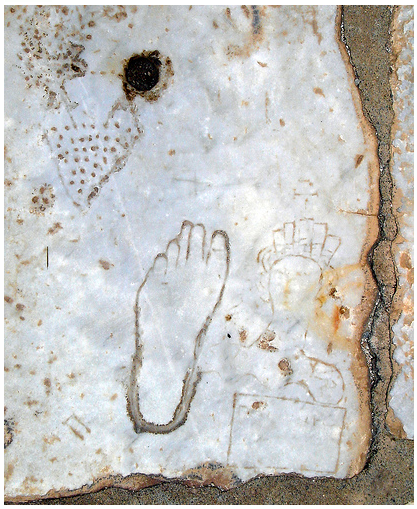 Advertising started in ancient Egypt with posting notices on walls similar to our current billboards. Someone found an example of an advertisement for a Turkish Brothel. 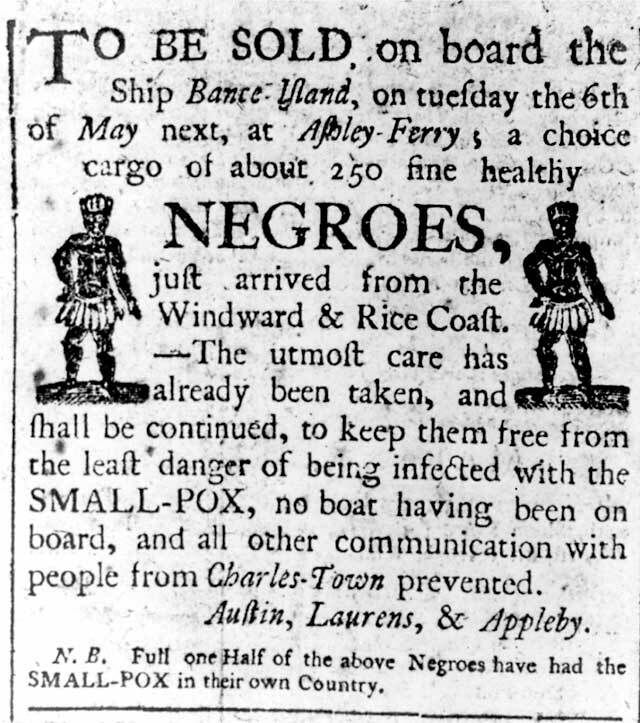 WARNING: THIS EXAMPLE IS AN ADVERTISEMENT FOR AFRICAN SLAVES FROM OVER 250 YEARS AGO. IT IN NO WAY ADVOCATES SLAVERY. 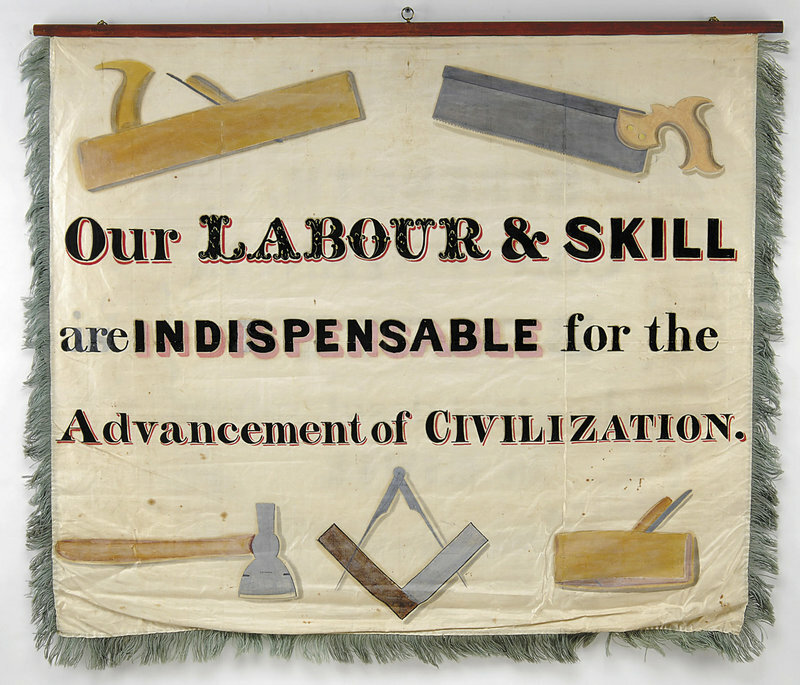 SLAVERY WAS AND STILL IS A VERY BAD THING. 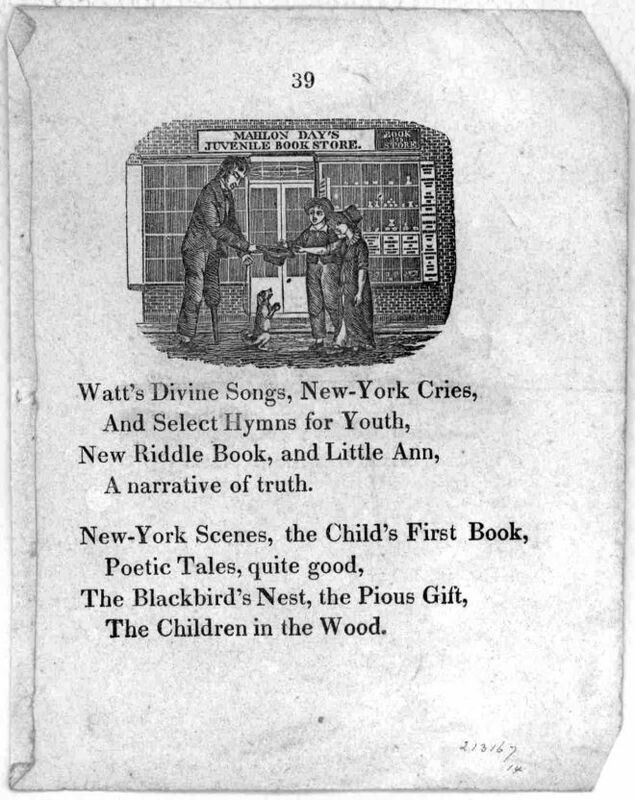 THE AD ONLY SERVES AS AN EXAMPLE AND WAS MAINLY CHOSEN FOR THE ILLUSTRATION AND LAYOUT OF THE TEXT. The ad has its downfalls: the drawings aren't of the best quality and don't seem very accurate and the whole selling people as property thing. Overall, though, it seems like it was a fairly effective. The size of the word "NEGROES" in the middle of the page being flanked by, um, illustrations could be effective at drawing attention to the ad. As far as artistic merit, this ad has little, so let's take a look at an artfully done newspaper advertisement. Eat your heart out, Frost. Again, a picture up top to draw attention, big headline, and something about the book. This one seems to have an excerpt of the book itself. While these examples are of items (and people, unfortunately) for sale, many ads had a political agenda attached to them. 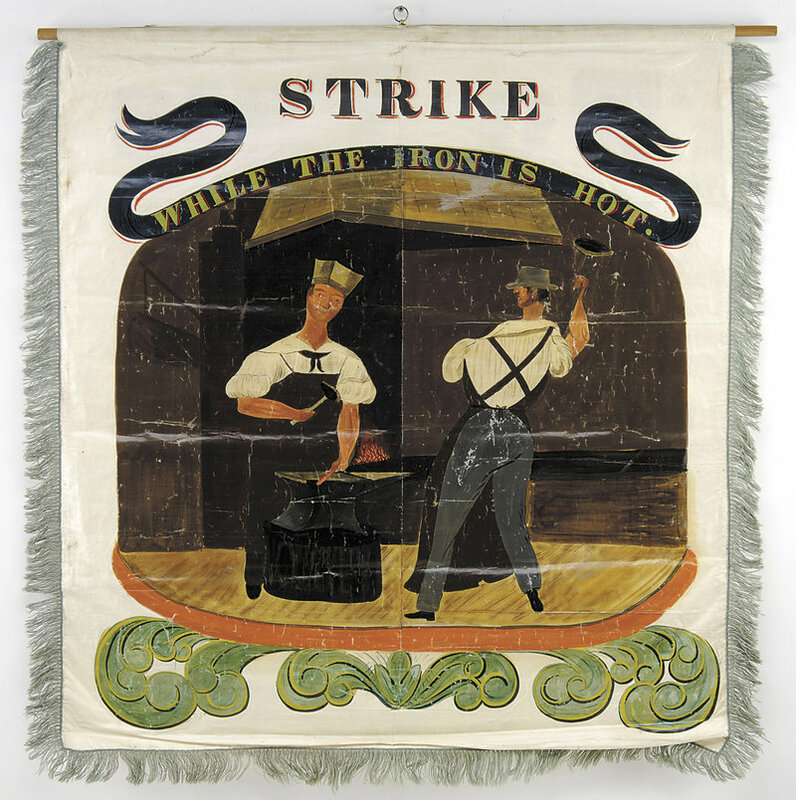 Here are a couple examples of labor movements being promoted through banners that were posted throughout the Portland, OR area in the early 1800's. Now America wasn't the only country in the advertising game. 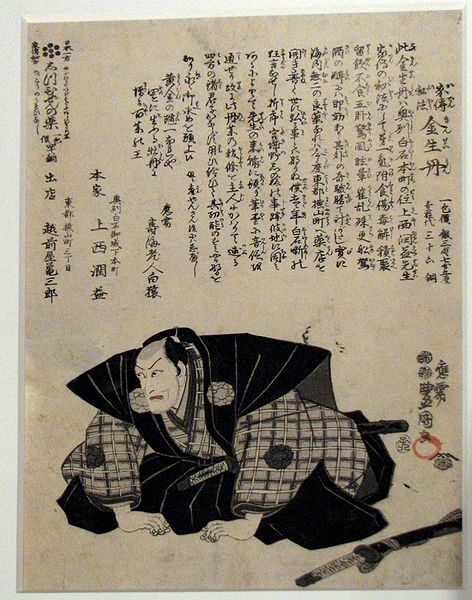 Here's an example of a Japanese ad from 1806.featuring a traditional medicine called Kinseitan. The flier currently hangs in the Edo Tokyo Museum. Very different style of advertising. My Japanese is a little rusty, but it looks as though the headline is decorated in the top left of the page. There is a good use of white space around the seemingly important words. I would imagine this samurai warrior on his knees and looking like he's in pain would have probably garnered some attention. As you can probably tell, advertising in the early 1800's didn't have the pizazz that we see now. Things were simple compared to what we have today, probably because of the difference in technology. Ever since La Presse first allowed paid newspaper advertising in June of 1836, the technology that developed advertising methods took off. And that's a topic we will explore in next week's edition of Advertising Through the Ages.